PACK SIZE: Each strip contains 10 tablets. 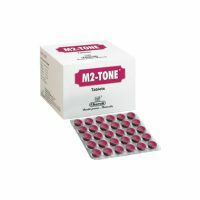 PRODUCT DESCRIPTION: The product contains Caronositol. 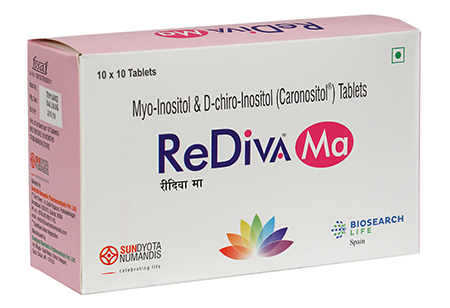 It is used for the treatment of PCOS, regulates ovulation and menstrual cycle, controls acne and hirsutism. Sundyota Numandis Pharmaceuticals Pvt. Ltd.